Want to test an exciting new plugin/extension for digital artists? 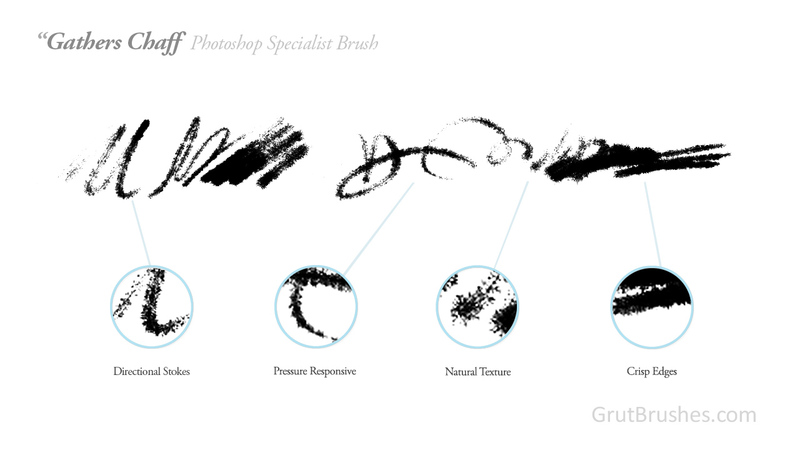 I’m looking for digital artists to be beta testers for a GrutBrushes extension. 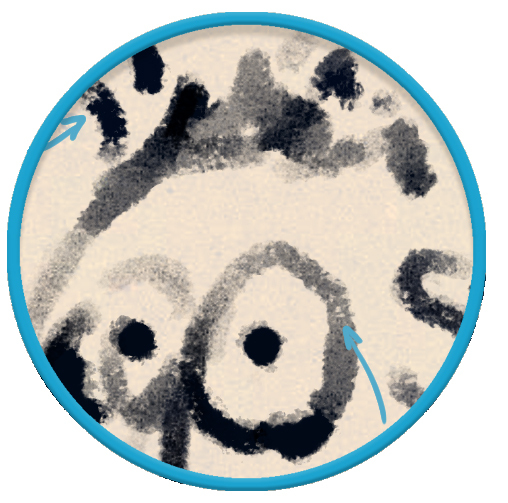 If you have Photoshop CC 2014 or later (PC or MAC) and a graphics tablet (wacom, huion, monoprice, etc) and would like to try out this plugin just send me an email with the subject “GB Beta test” and I will be selecting about a dozen beta testers over the next few days at random. If you are selected I will send you the plugin and a bunch of brushes and all I ask in return is for you to let me know what you think of the plugin and give me some feedback on how you would improve it. I will let you know by email if you have been selected . 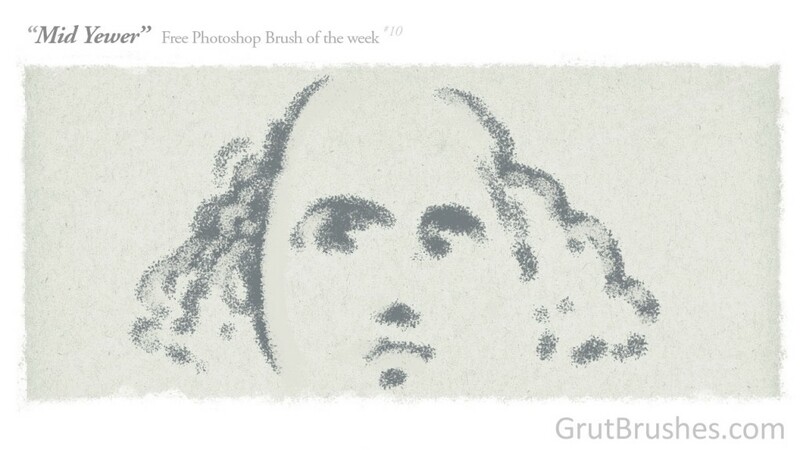 Getting the textures right can make make a digital brush ‘feel’ nice. Here’s a sketch using a brush Im working on. I’m enjoying this one a lot, but I’m just trying to get the medium texture right before I release it to the shop. 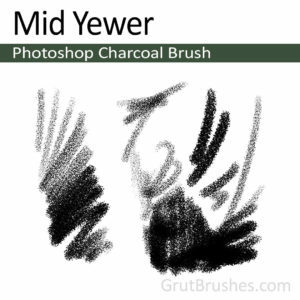 The brush behaves like an oil paint or pastel, but the low end range acts more like a watercolour. 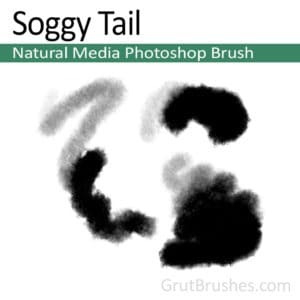 Although it’s all digital and real world rules can be ignored, if a brush has relatively close equivalents in real natural media it’s a bit jarring when it veers off into other media too quickly. It can be a bit too dissonant, like awkward notes or unusual timing in music. 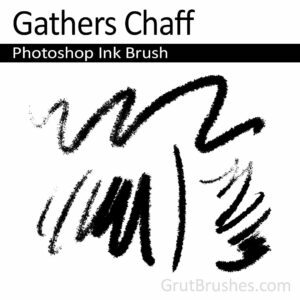 When it’s off enough though, and the look you are going for bears little to no resemblance to anything in the real world there is a lot of room for digital brushes to be as quirky as you want them to be. 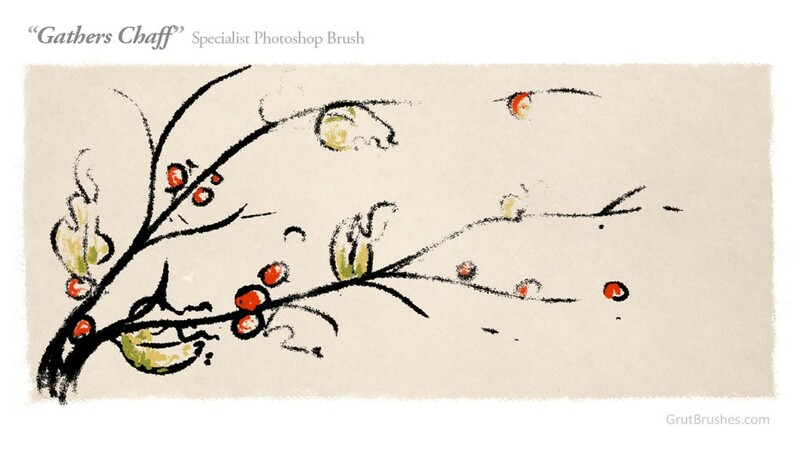 As always, you can download it from the shop or the member’s free Photoshop brush page for free until the end of this week (May 11) when there will be a new free brush.